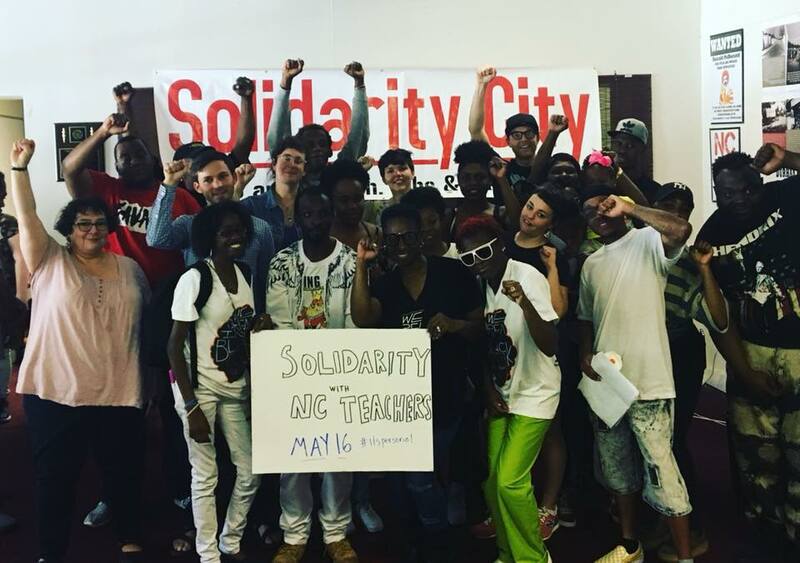 On September 14-16, 2018, the Southern Workers Assembly (SWA) will hold the third annual Southern Workers School in Durham, NC. This school will include a series 9 workshops of education, training and development of organizing tools to help prepare SWA worker-representatives to embark on a plan to build the organized rank-and-file infrastructure in workplaces and industries across the US South. The 2018 School is being hosted by our friends at the Durham Workers Assembly. The closing session will be October 19-21. In 2016 & 2017, more than 120 rank and file workers from many different states and sectors participated in 2 in person sessions of the SWA School and 6 continuing online sessions between the two meetings. We hope to increase participation in this upcoming session. Several dozen rank and file leaders of unions and workers organizations from all across North Carolina and the entire region are planning to participate in this historic gathering – but we need your help to make it a success! DONATE TODAY TO SUPPORT THE 2018 SOUTHERN WORKERS SCHOOL!